Buying a sports car is a dream for anyone, but not anyone can afford to get it not even old models due to too much cost, however the cheap sports cars are available in the marker for the buyer, to choose which one would be best among the class of lower end sports cars is a bit difficult for the purchaser, therefore to make it easy for the audience to understand which one is good to buy are listed below, all cars in top affordable sports cars 2019 based on number of units sold, Unit price, performance, comfort and market resale value. New Camaro comes in two variants coupe and convertible sport both are Luxury stylish and aggressive design, Standard Camaro engine comes with 2.0 turbo charge with the power of 275 hp @5600 rpm and 295 lb-ft of torque @ of 4500 rpm, Camaro in class of fuel efficiency is quite reasonable at 30 MPG. Price in USA starts from 25,000 US dollars which is quite competitive in terms of sports class. American made muscle cars is one of the most selling car in united states, charger sold 90,000 units in 2017 and till today the forecast of the charger are going as expected with little decline overall in the car market. However the car comes with many engines but the least expensive and practical one is the SRT 392, 2018-19 comes with adaptive modes normal, Sports, Drag, it also has sports assisted suspension and automatic emergency assisted brakes with automatic and paddle shifter available as standard would be enough for the users to the maximum out of it. 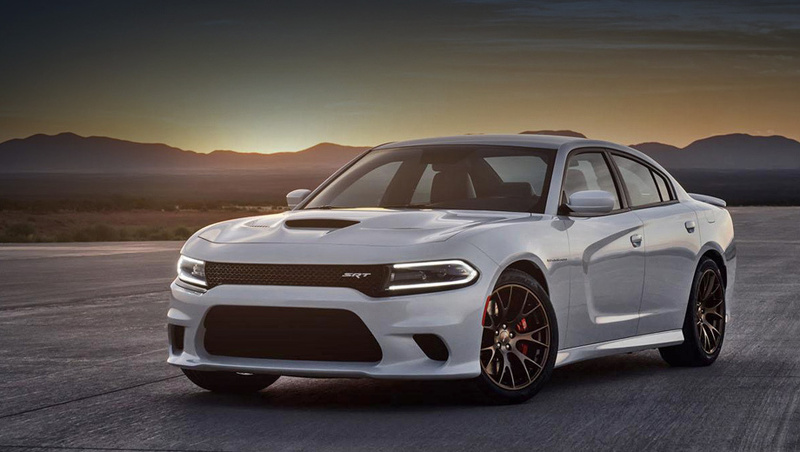 Charger price starts from 28,000 US dollars and goes up to 33,000 US dollars for high end variants, Standard engine comes in 3.6 litre V6 VVT engine. 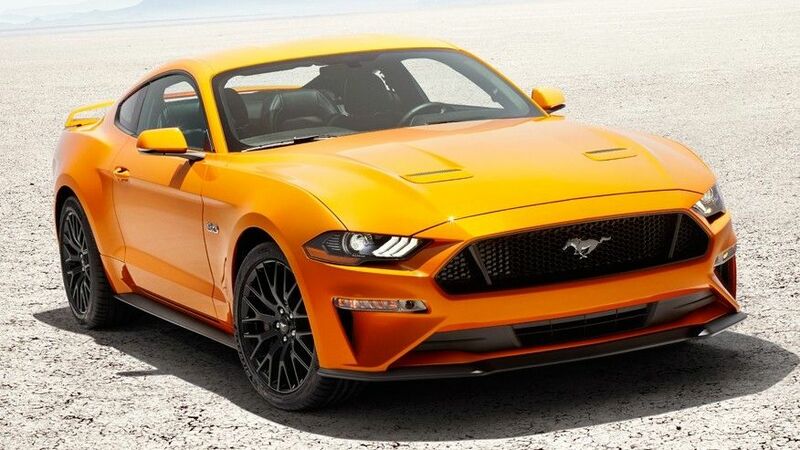 Ford mustang is the one in the mustang class which cost less than 30000 US dollars, however the ford mustang class have 9 variants and the price goes up to over 65,000 US dollar, For those who want fast, sporty and cheaper to run than ford mustang Ecoboost is the one to for you. A 4 cylinder 2.3liter engine with Eco boost under 30,000 US dollars with manual and automatic transmission makes this car more practical, sporty and family coupe as well. A new ford mustang 2018 has 5 different type of modes which offers normal, snow, wet, drag and sport, the 12 inch instrumental cluster customize the way you want to drive, by using different adaptive modes to be able to optimize car performance. 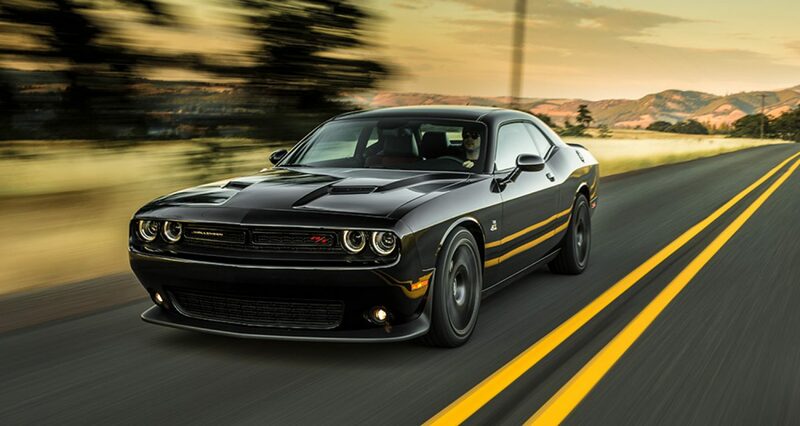 No changes yet to be made for 2018 and 2019 years for challenger, the reason to include in the list is because of high sales during the last 3 years, 8.4 inch touch screen (optional) with adaptive suspension system available in three different types of modes normal, sports and drag. 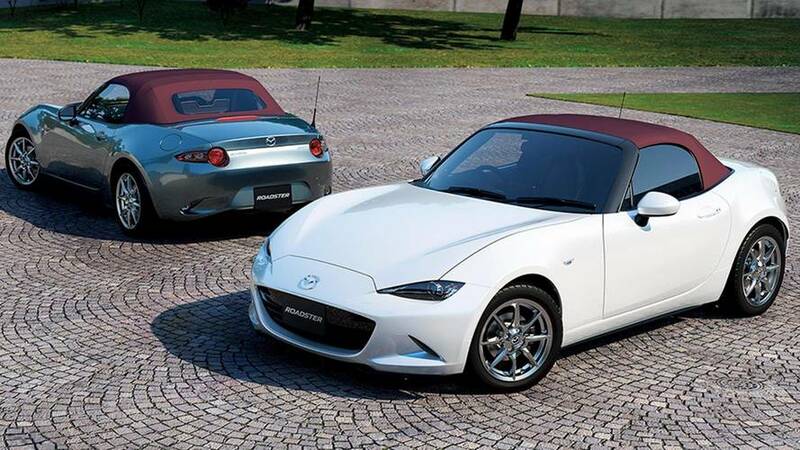 So far the Mazda Miata response in the USA market is a bit slow due to many reasons. this one is good to buy apart from recent downtrend of this car, low repair and maintenance, good fuel performance with quick acceleration and power to overtake, Miata available in 3 variants sports, club and touring. 2 door sleek design with auto and manual transmission is available for the users to select. Mazda Miata no doubt is the best in the small sport segment, Mazda offers high tech infotainment system, leather sport seats, soft high class interior dashboard and other high tech features available in this car. Available in three variants simple 86, GT and GT black, all these have little changes in the features, similar to Mazda Miata and Subaru BZU. And in terms of sales all three are sold equally in total numbers so difficult to suggest which one is better. All these are the best value sports cars in United States. 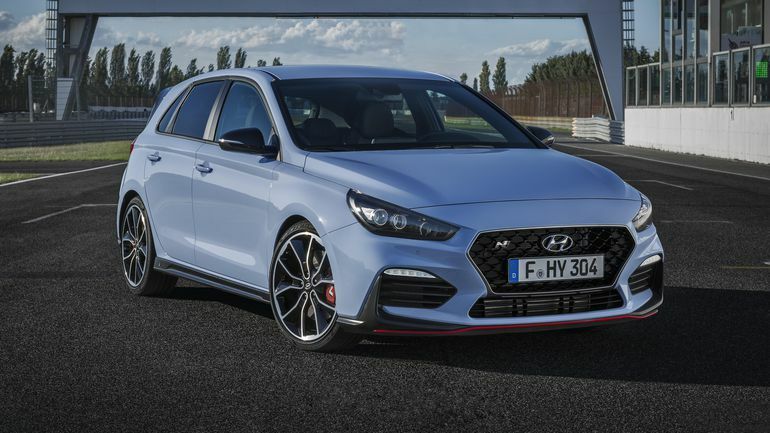 So far the best in Europe and Australia in terms of affordable car, twin turbo 4 cylinder 2.0 liter generating 250bhp and 0 to 60 mph in just 6.4 second, a high tech infotainment with 3 modes of driving style and many other high tech features at a starting price of just 25,000 us dollars is the most affordable sports car in Europe and Australia. 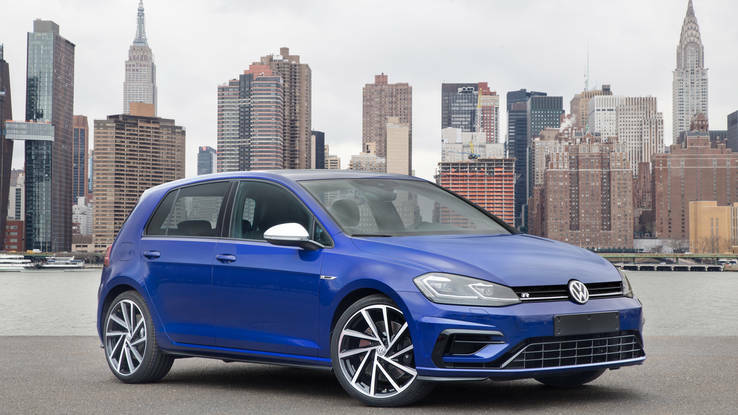 No doubt that Volkswagen golf GTI isn’t the fastest hot hatch car in the sports segment, but under 30000 us dollars it is the best under the category of sports car, unique design with 2.0 liter 4 cylinder turbo charger producing 220bhp and 0 to 60 mph in just 5.9 second is considering to be the fastest small car. 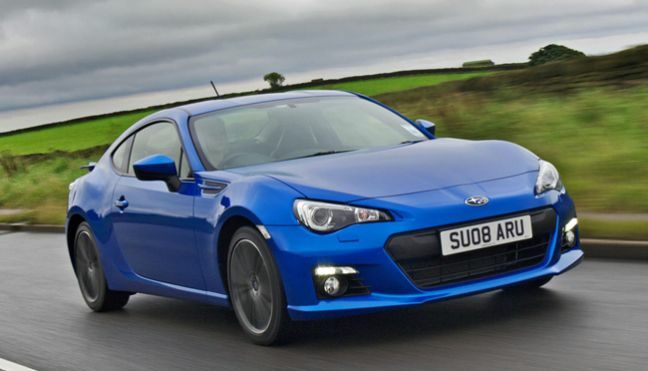 This one is very similar in line to Toyota 86 and Mazda Miata, but Subaru is more famous in Europe and Australia than USA, Subaru BRZ design made him unique personality in terms of sports car, however the engine and performance of the car is behind most of the small sports segment, however the car is cheaper to run, low repair and maintenance cost that is why people in Europe love this car more than any other. The 2.0 liter petrol turbocharger engine producing 197bhp and o to 60 mph in just 7.1 second. 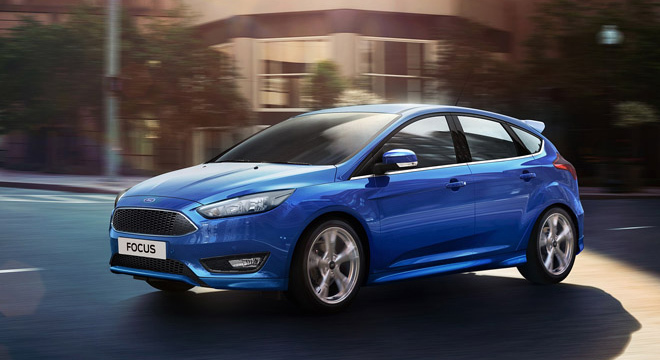 The cheapest hot hatchback in Ford’s line is the long-serving Focus ST. and with its 247bhp turbocharged 2.0-litre petrol engine, the ST is the only car on this list to be offered with a diesel engine 181bhp turbocharged 2.0-litre, which offers a 8.1-second 0-62mph time, lots of low-down power and even sounds surprisingly sporty from inside thanks to some clever engineering. The petrol model is the most exciting; 0-62mph takes 6.5 seconds and has lots of power in reserve for overtaking. 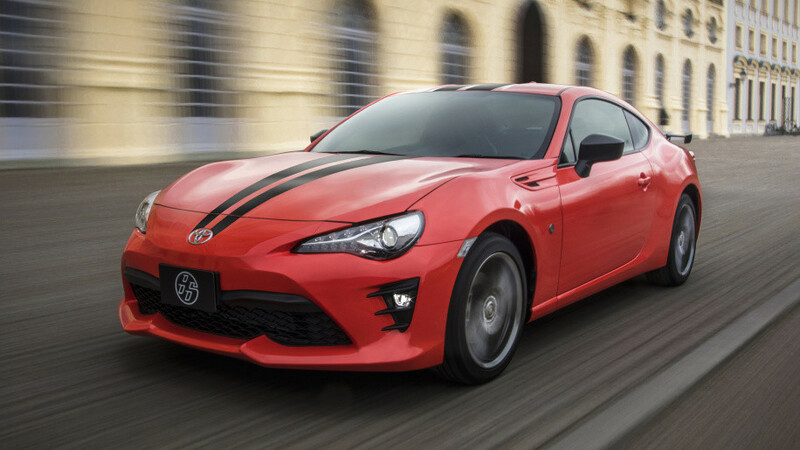 Another is in the list of top affordable sports car 2019 are Toyota 86, and Mazda Miata similar like Subaru BRZ Available in Europe and Australia. 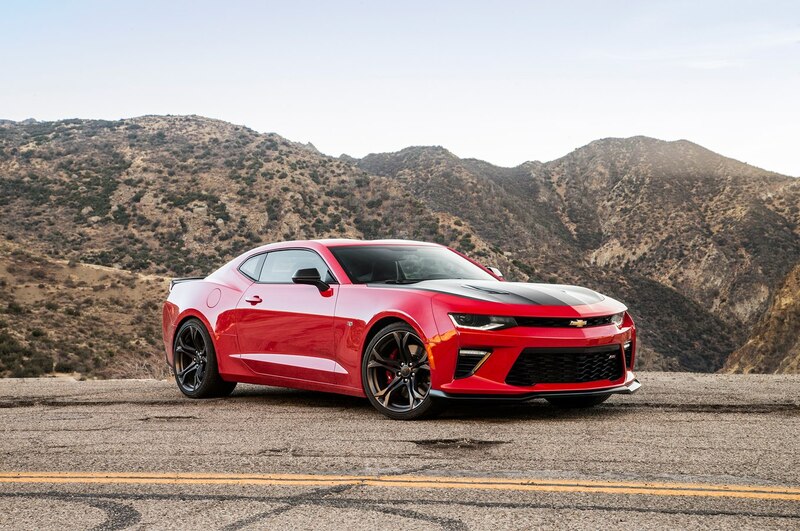 However the Chevrolet Camaro will be in the market of Australia after May 2018.